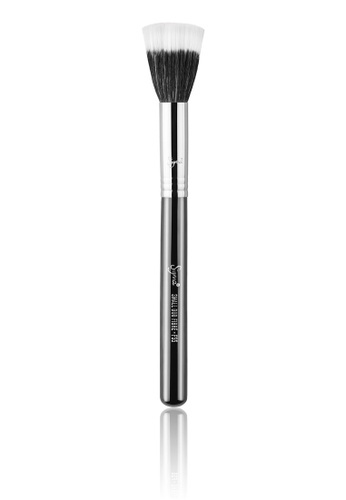 For a well blended and barely there makeup finish - use the F55 brush from Sigma Beauty. Working best with liquid, powder and cream products, you'd totally slay the makeup game. Can't find F55-Small Duo Fibre Brush in your size?